Recognises the continuing women against state pension inequality (“WASPI”) campaign. Calls on the UK Government to make fair transitional state pension arrangements for women born on or after 6 April 1951, who have borne the burden of the increase to the state pension age with lack of appropriate notification. 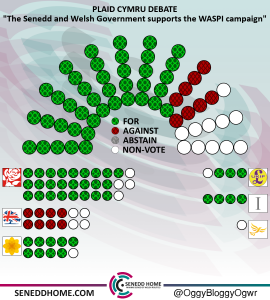 Calls on the Welsh Government to make representations to the UK Government in support of the WASPI campaign. Calls on the Counsel General to consider what action the Welsh Government could take in relation to expected litigation against the Department for Work and Pensions for the mishandling of raising the state pension age for women born in the 1950s. 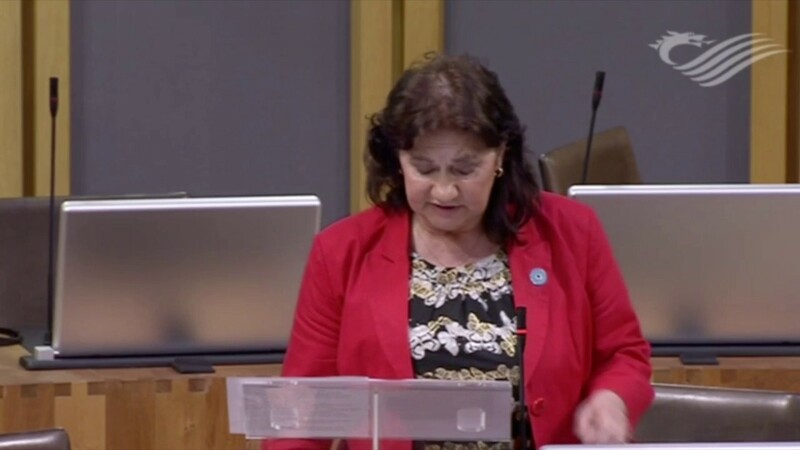 Helen Mary Jones AM (Plaid, Mid & West Wales) wasn’t opposed to an equal pension age (previously women retired aged 60 and men 65), but the manner by which this change – introduced in 1995 – has been handled has plunged many women into serious poverty. The Conservative-Lib Dem coalition decided to accelerate the equalisation of the state pension in 2011 and many of the women affected were only given a year’s notice of a six-year delay to their state pension age. Leanne Wood AM (Plaid, Rhondda) said the rules were changes without consideration of the fact women born in the 1950s often spent the earlier parts of their working lives without access to equal pay and fair access to pension funds. The UK Government has ignored WASPIs and it was part of a catalogue of bad decisions and poor communication. Shadow Communities Minister, Mark Isherwood AM (Con, North Wales) said the changes introduced in 1995 and later years were a result of increased lifespans and to prevent the state pension system becoming unaffordable. Undoing the 2011 changes would cost £30billion and returning the retirement age of women to 60 would cost £77billion by 2021. David Rees AM (Lab, Aberavon) listened to Mark Isherwood’s speech and not once did he hear an apology to the WASPI women. It was about time the Conservatives took responsibility for their actions. Joyce Watson AM (Lab, Mid & West Wales) said when the first pensions were introduced it was at age 70 and if you didn’t have good character you were still expected to work; this policy was akin to returning to Victorian times. 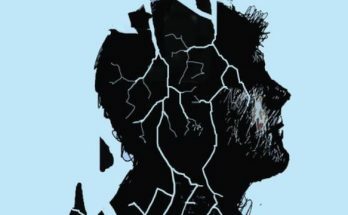 Caroline Jones AM (Ind, South Wales West) – whose contribution was originally attributed in the transcript to Carwyn Jones, suggesting the beard wasn’t the only thing he changed since December – said she has herself fallen into the WASPI trap. 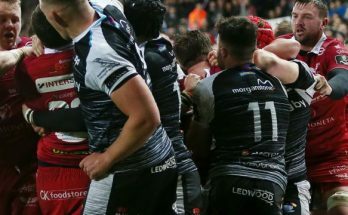 While pension policy was non-devolved, Deputy Minister without portfolio, Jane Hutt (Lab, Vale of Glamorgan), said the Welsh Government has made representations to London on this, placing the blame squarely on “poor and untimely communications”. The Welsh Government would support the motion. She paid tribute to WASPI campaigners across Wales who’ve got their message out in a creative way. The Welsh Government will closely monitor a judicial review in the High Court, due to take place this June.